Thank you for visiting The Actors Fund's Unclaimed Coogan website. If you earned money in California as a young performer any time after 2000, you might have unclaimed wages held in trust through the Coogan Law, and this site is where you apply to retrieve them. What Are Unclaimed Coogan Funds? The Coogan Law (SB 1162) went into effect in California on January 1, 2000, and requires that performers under 18 must have 15% of their earnings set aside in a special locked trust, or “Coogan Account,” for their future. However, if employers don’t receive complete Coogan account information from parents or guardians by 180 days from the start of employment, those wages become unclaimed. In 2003, California Senate Bill 210 named The Actors Fund as “trustee” of any Coogan funds remaining unclaimed. In the first ten years of the program, more than 36,000 unclaimed checks were deposited, so read on and make sure your earnings aren’t among them. 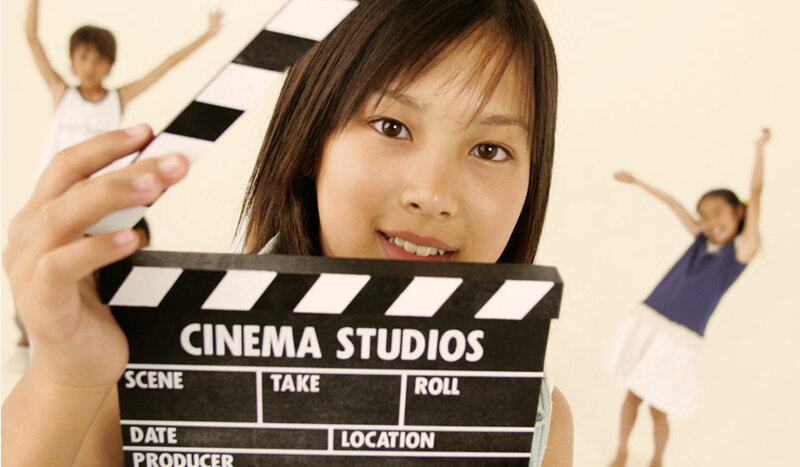 Find other resources for young performers. For instructions to Employers on how to deposit unclaimed wages into the trust, please click here. For information on Financial Institutions that can help you set up a Coogan Account, click here. Special thanks to the SAG/Producers IACF, which covers all costs associated with administration of the Unclaimed Coogan program.